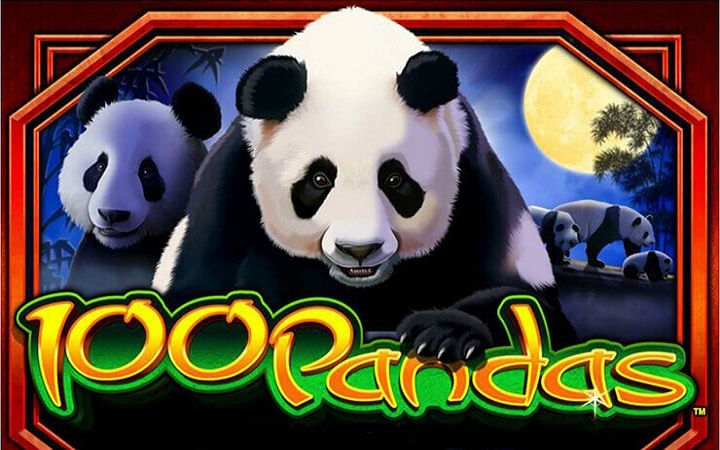 If you like to play casino slots online based on ancient Chinese culture and extinct creatures, we have good news: 100 Pandas casino slot game has them both. This is a cute looking, easy to play video slot game and has many similarities with 100 Ladies, which is also developed by IGT online slots. 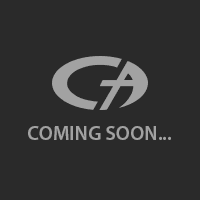 In fact, they are the same game, only the theme and symbols are different. There are 5 reels and 100 pay lines in the game, hence the name comes from. As for the esthetics, 100 Pandas is the better-looking game. The main symbols of the game are five in total and they all consist of “fluffy” panda pictures. These high-valued symbols have a payout range of 25 to 1.000 coins. There are playing card symbols too, which look like ancient Chinese letters. As we mentioned above, this is a simple game and has two special symbols only: wild and scatter. A picture of a group of pandas counts as the wild. Wild symbol substitutes for all symbols, except scatter, as usual. It also has a payout value, if you receive five wild symbols in the main game, you are awarded 1.000 coins. As for the scatter symbol, a Yin-Yang icon is being used. To activate the bonus round and get free spins, you need to land at least three of them anywhere on reels. Receiving three scatters awards you with 2x total bet (instant) and 10 free spins. Free spins are automatically used and the look of the symbols change during the feature. Although, this is only a cosmetic change and the payout values stay the same. You can re-trigger free spins by landing three more scatters too, there is no maximum limit. 100 Pandas online slot game by IGT has a wide coin range, you can set the line bet values between 1.00 and 20.00 coins. The “total bet” section in the interface shows the maximum bet value, which is 2.000 coins. Don’t forget to check your balance – in the free slots no download version of the game, you only have 3.000 coins. This may be a clone of the 100 Ladies slot game, but it is better than the original. If you need to pick one of them, go with 100 Pandas.